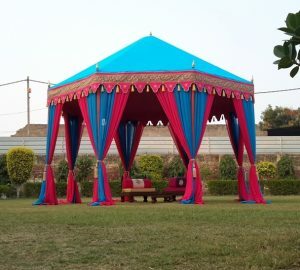 I read your blog with very beautiful tents, are these tents erected on frame ? 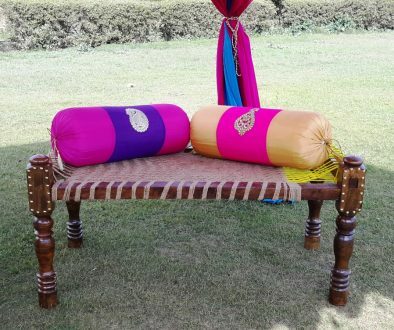 very eye catching prints. 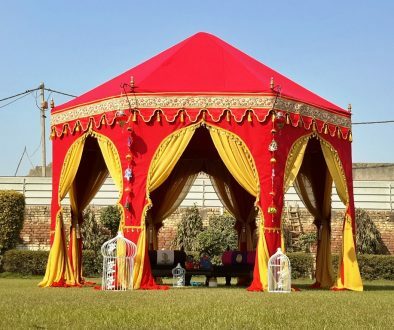 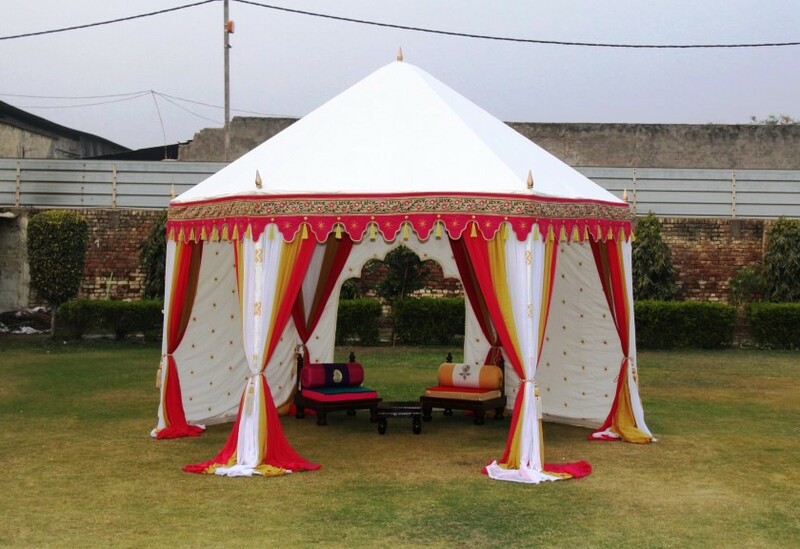 ThanQ, Yes, these tents are also erected on frame, and can be put on terrace. 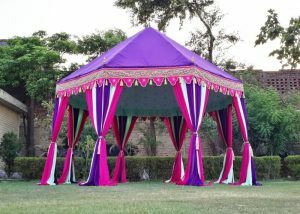 Very beautiful tents, it is my perfect idea of a party in my backyard. 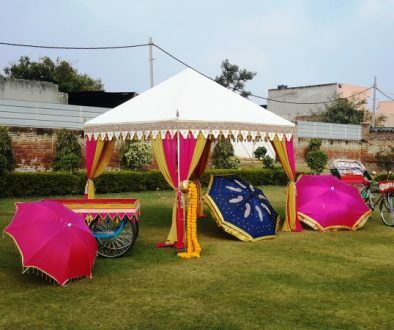 Iam sure my family will love the idea. 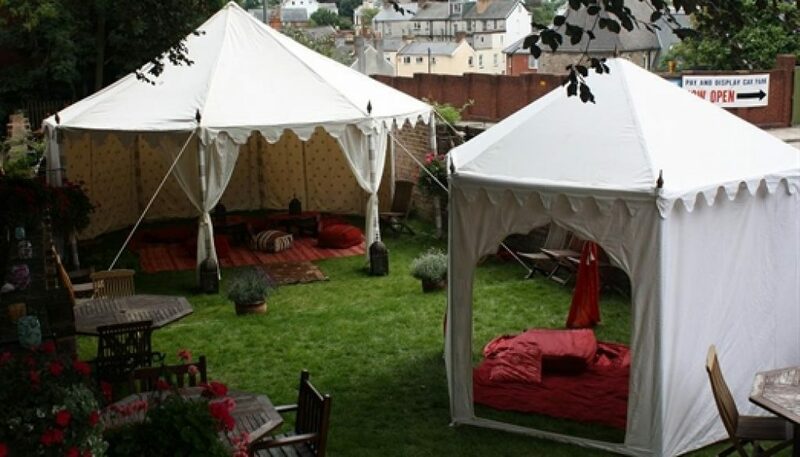 ThanQ for your very kind comments & appreciation of our Tents. Keep coming back for more Blogs.